Today, the Supreme Court is set to finish a trial it began one year ago concerning whether or not politicians should continue to enjoy legal privileges that other mortals don’t have. So far, ten of the Court’s 11 justices have voted to restrict those privileges. 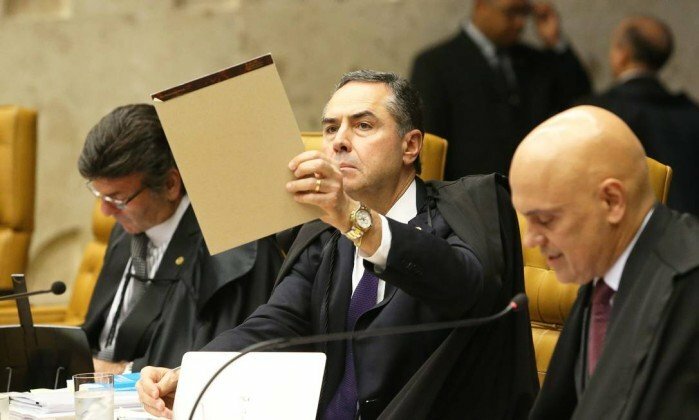 While a majority has already been secured, a decision can only be proclaimed after Justice Gilmar Mendes casts his own vote. 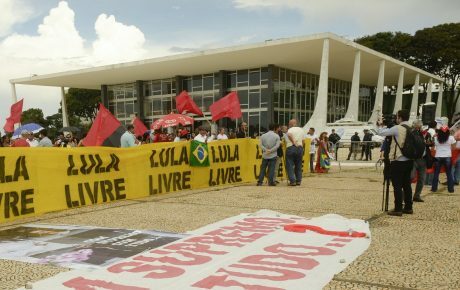 How does parliamentary immunity work in Brazil? Brazil’s elected officials have a prerogative of only being prosecuted and tried by the Supreme Court. While that gives them no appeals, it also means that they could be let off the hook without ever facing trial. Each Supreme Court justice is overburdened with more than 12,000 cases a year, and a criminal case usually takes multiple years before going to trial. One-third of the cases are dismissed for reaching the statute of limitations. 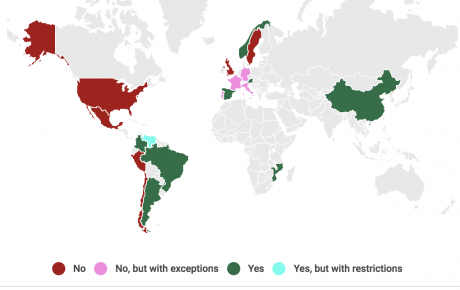 What, exactly, have justices voted on? The ten justices who have voted on the issue so far have understood that the privilege must be restricted. Case rapporteur Luís Roberto Barroso believes that two criteria must be applied: for the politician to be entitled to a direct Supreme Court trial, the crime must (1) have been committed during his term, and (2) be related to his office. “Regular” crimes, including murder, assault, or drunk driving, for instance, wouldn’t be considered. Six justices have agreed with that understanding. However, three other Court members believe that the only valid criterion should be related to the time frame of the crime. The need to establish a relation between the crime and the political activity risks generating a legal gray area: if a politician assaults someone after a heated political argument, for example, would that be a “regular” crime, or would it be related to the office? And what about electoral crimes, committed prior to the politician taking office? Who would be affected by the change? The case’s rapporteur’s vote only mentions elected officials and members of the government. However, that touches just 1 percent of the 54,990 authorities currently enjoying the privilege. Judges and prosecutors represent the other 79 percent. 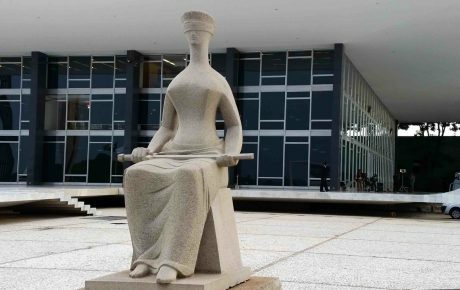 According to a survey by think-tank Fundação Getulio Vargas, the change would affect 95 percent of all cases currently in the Supreme Court. 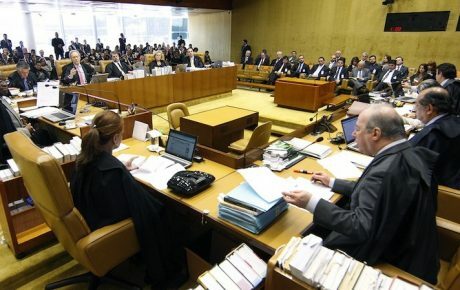 However, Justice Alexandre de Moraes declared that “only” 20 percent of cases involve politicians. The destination of these cases is also a question mark. Would they automatically go to lower courts, or would the change only impact future cases? That has not yet been established. Does the Supreme Court have final say on the matter? Yes and no. While the Supreme Court can decide on the issue, Congress wants to approve an amendment to the Constitution regulating legal privileges. If approved, it would affect all authorities that currently are entitled to special treatment. As over one-third of Congress is currently rattled by corruption investigations, that solution would be the last one to cross congressmen’s minds. The amendment is something like a nuclear bomb. You don’t want to actually use it – you simply want to show it off to your enemy (or in this case, to 11 justices) and prove that if you’re attacked, you’re not going down alone.